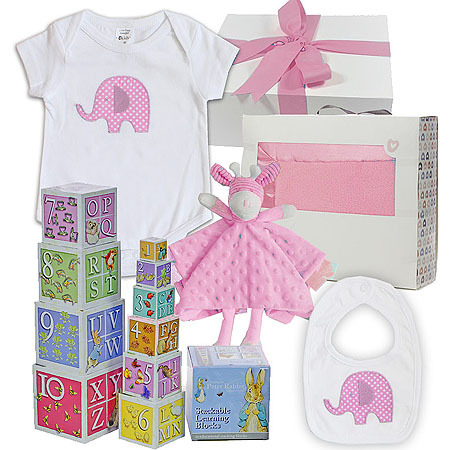 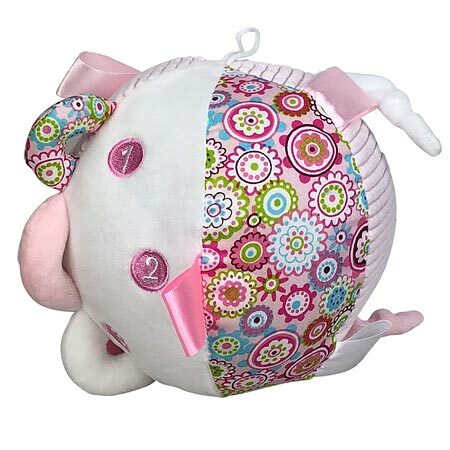 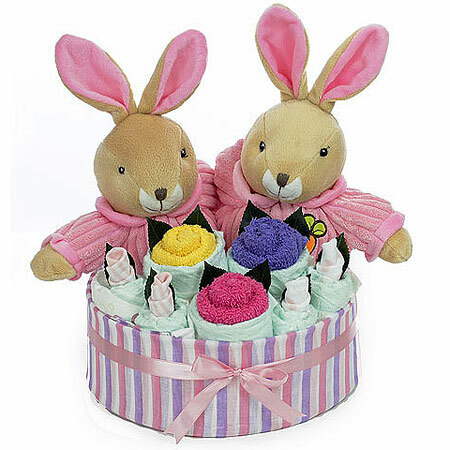 We have an adorable selection of new baby girl gifts available for all seasons! 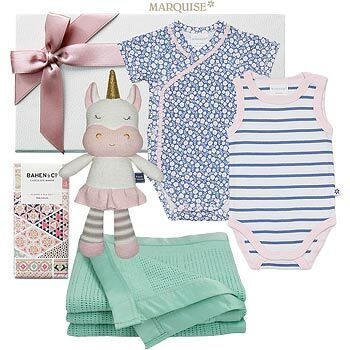 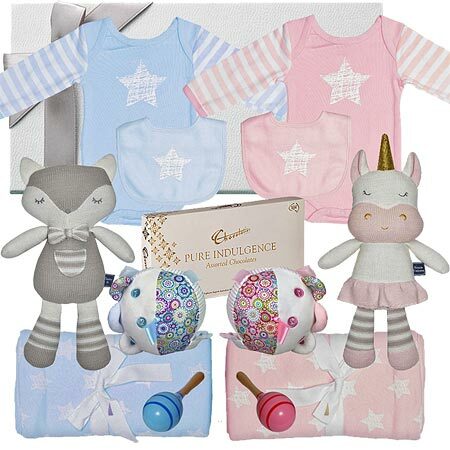 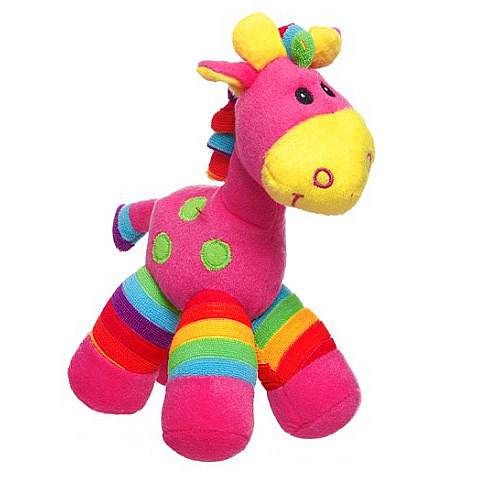 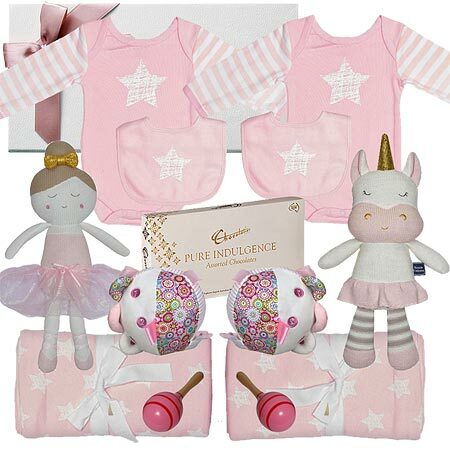 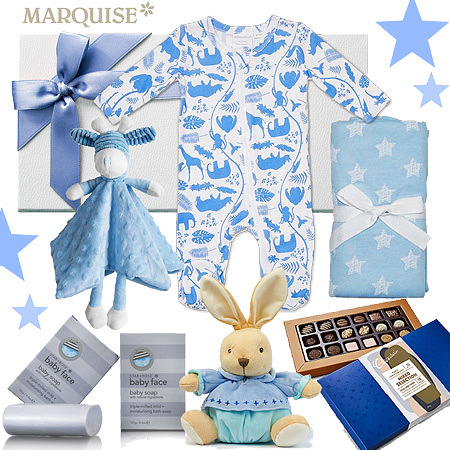 We have hand selected some fantastic brands sourced locally and internationally to bring our customers the most unique gifts for newborn baby girls on the marketplace. 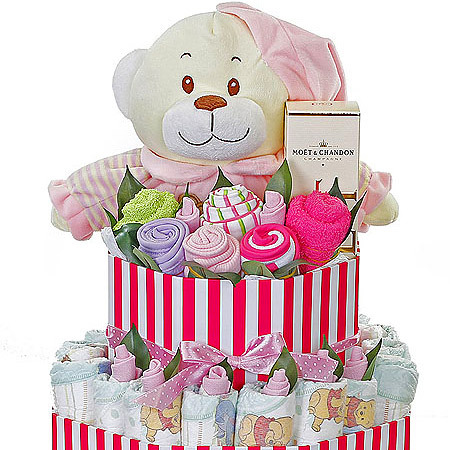 With so many great local brands to choose from the range of baby girl hampers is ever-changing with sometimes the release of two ranges per season. 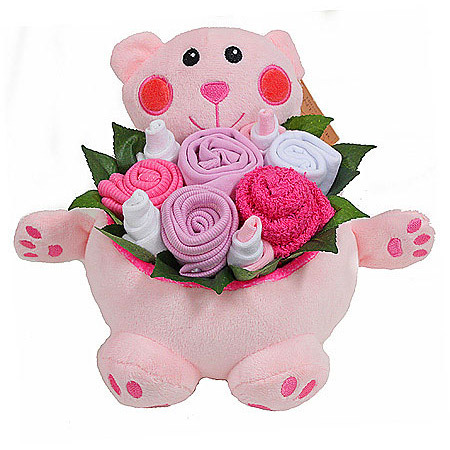 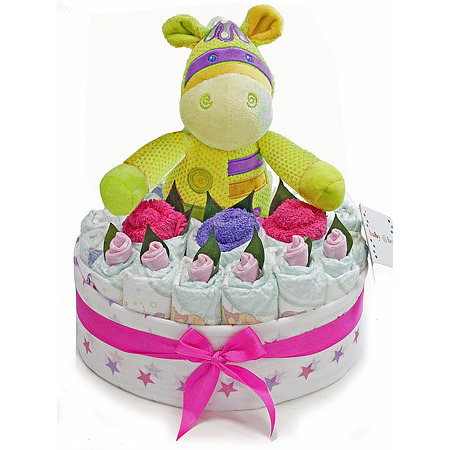 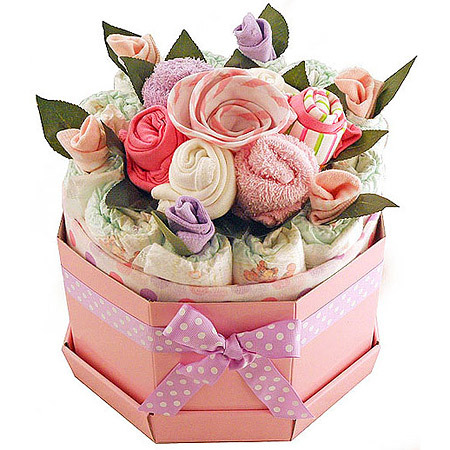 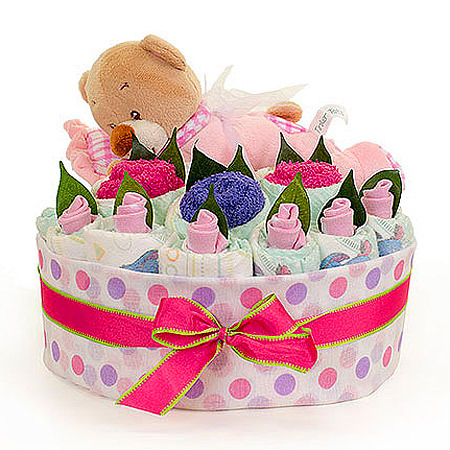 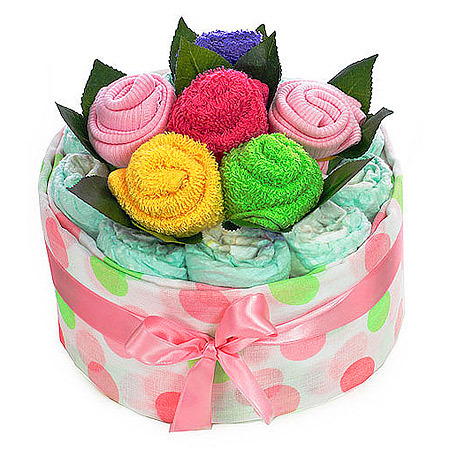 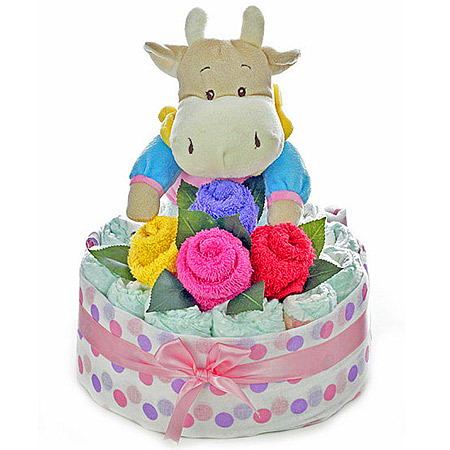 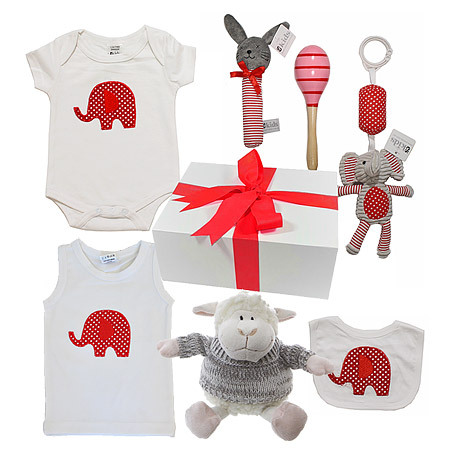 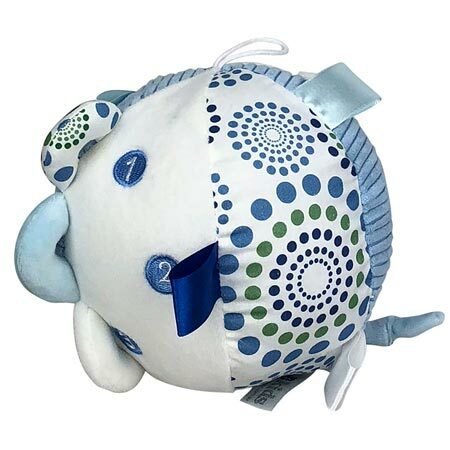 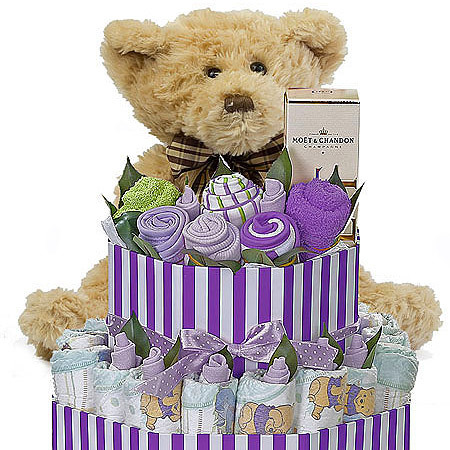 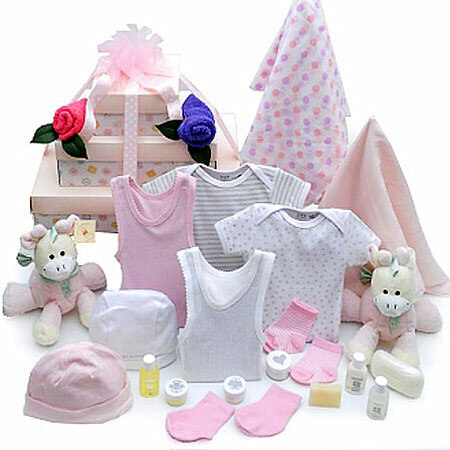 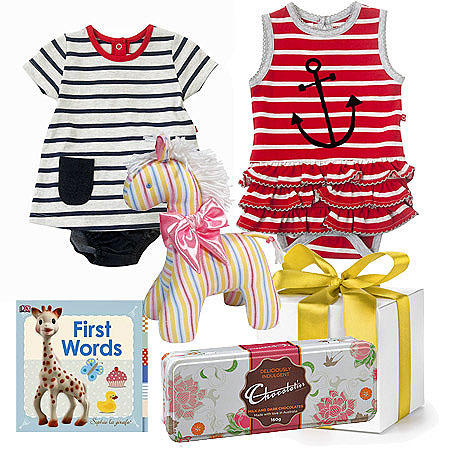 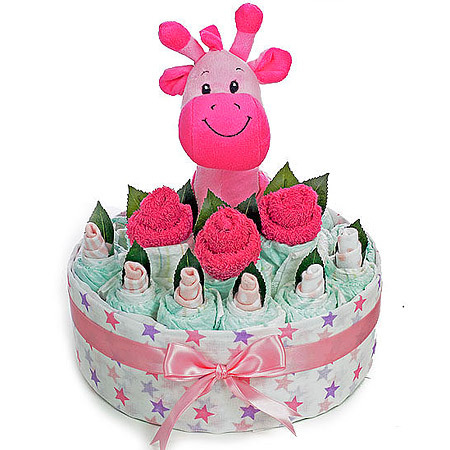 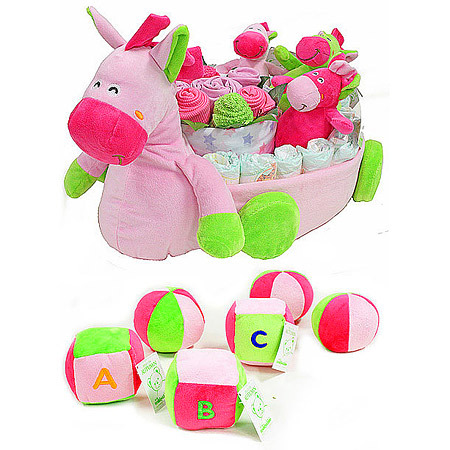 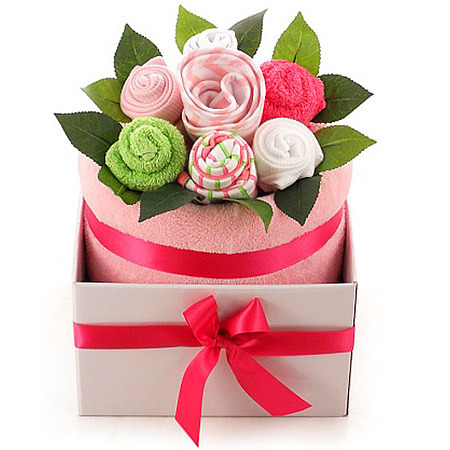 Our gifts are unique to My Baby Gifts, it is what our regular customers love most about us. 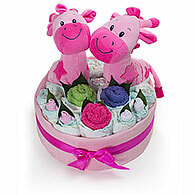 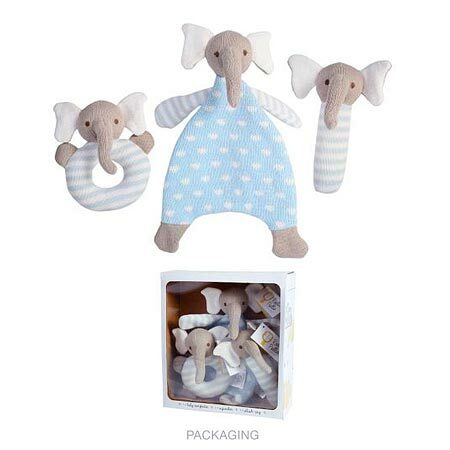 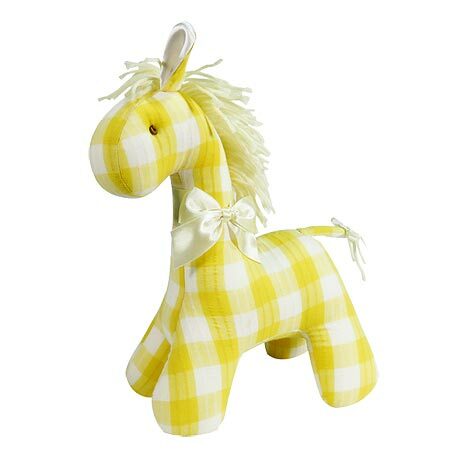 There is always something new in stock to select from, with an assortment of newborn accessories to choose from.